The Royal Aircraft Factory B.E.12 was a British single-seat biplane, with the aircraft essentially just a Royal Aircraft Factory B.E.2 removing the observer's seat. The Royal Aircraft Factory B.E.12 was originally intended as a reconnaissance plane and bomber. For the basic principle of the B.E.2 was taken over, but instead of the used 90 HP strong 90 RAF 1 engine a 150 HP RAF 4 engine was planned. In June 1915, the first prototype was completed, but the tests were delayed again and again, because the new engine was not reliable enough. For a long time, no agreement could be reached on the armament, especially since there were no synchronized machine guns in the middle of 1915, these were only introduced in early 1916 in the British aircraft. In addition, the observer fell away, who could have operated the weapons, but a larger fuel tank was installed in its place. It was not until the end of 1915 that the aircraft was presented to the Royal Flying Corps. In February 1916 followed a slightly improved B.E.12a version, which was equipped with the modified wings of the B.E.2e. Although the aircraft was a bit more agile, but still could not fully meet the expectations. From May 1916, the first aircraft could be equipped with the synchronized Vickers machine gun. A little later, the B.E.12b version finally followed. This was equipped with a 200 hp Hispano-Suiza engine and was intended as a night bomber. The Vickers machine gun was also swapped for two Lewis machine guns attached to the wings. Although the performance of this type had been significantly improved, due to the lack of suitable engines only a few pieces could be built. A total of 601 pieces of all three variants were built until the end of the war. 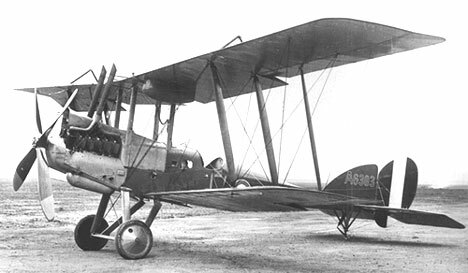 From August 1, 1916, the 19th Squadron began to be equipped with Royal Aircraft Factory B.E.12 aircraft. On August 25, the 21st Squadron followed. Although the aircraft were quite stable, proved due to the low maneuverability and the lack of weapons as fighter planes completely useless. In addition, the Germans began to use the new Halberstadt and Albatros fighter planes on the Western Front. In March 1917, therefore, the planes were withdrawn from the Western Front and taken to Britain or the Middle East. There, the aircraft proved to be much more appropriate, if only as a reconnaissance aircraft and not as a fighter pilot. The only exception was there Captain Gilbert Ware Murlis Green of the 17th Squadron, which managed to shoot down several enemy aircraft. 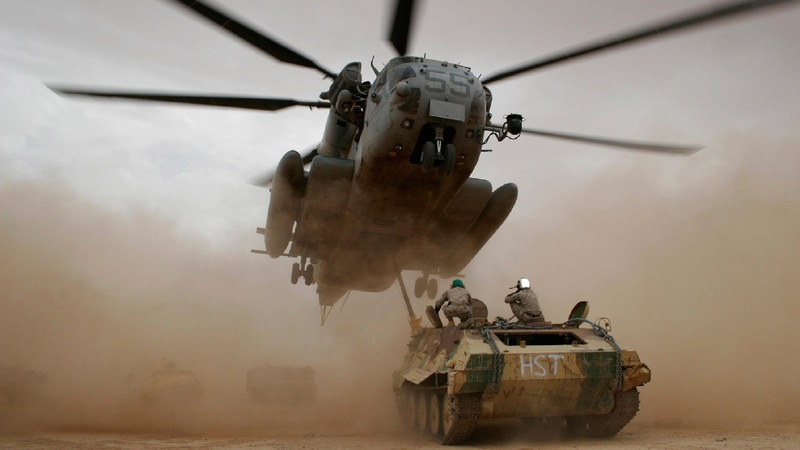 In Britain, the aircraft served the Homeland Security Squadron and were used almost exclusively at night because of their range and stability. However, these aircraft could not oppose the new German zeppelins much. The only success could be achieved in this regard on 17 June 1917, when the German airship L48 could be shot down.